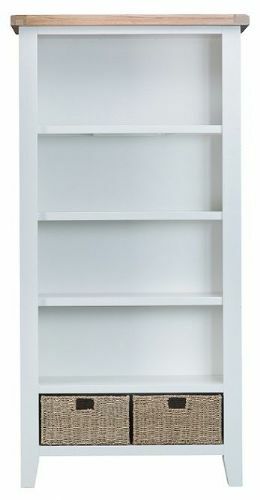 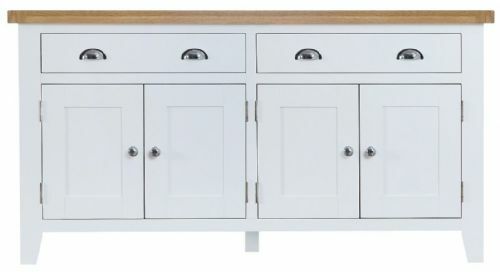 The Tunbridge Painted Living & Dining Furniture Collection. 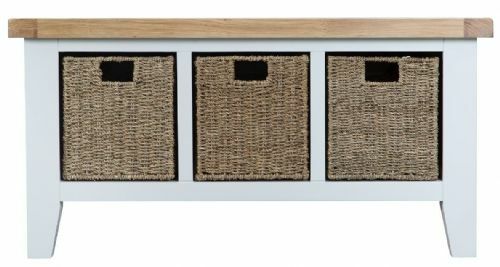 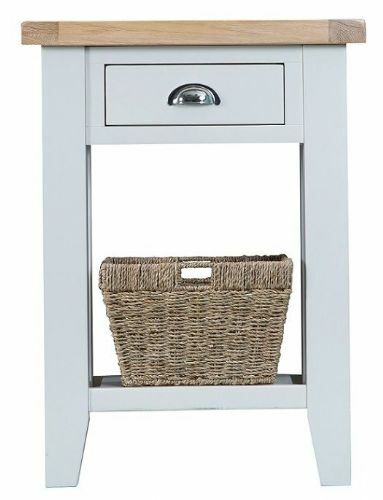 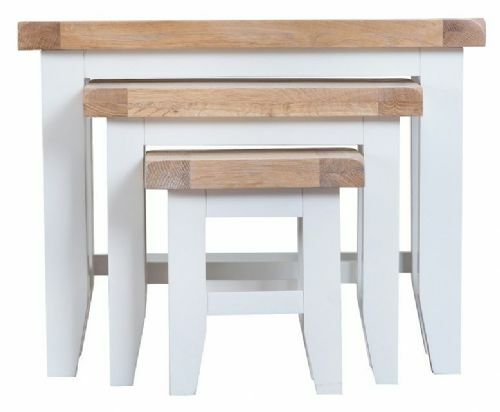 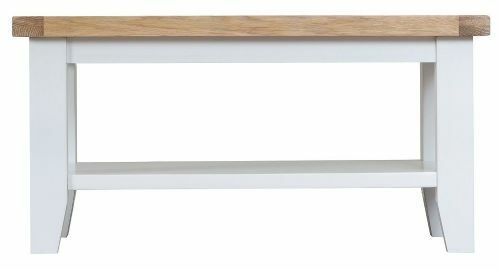 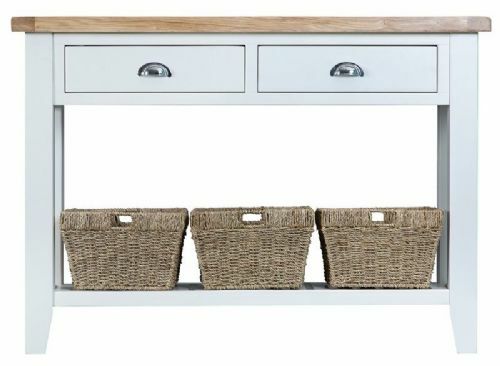 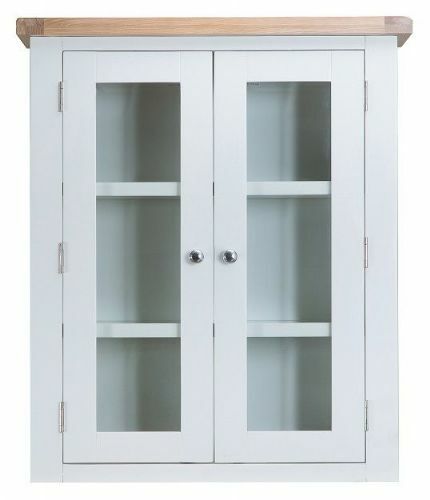 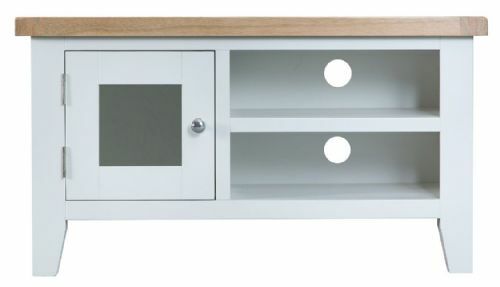 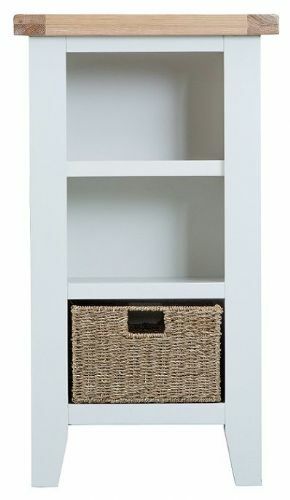 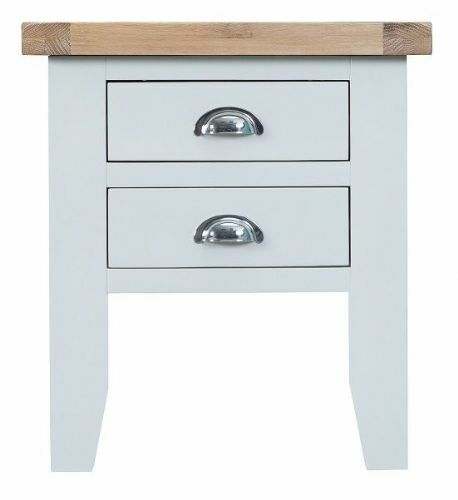 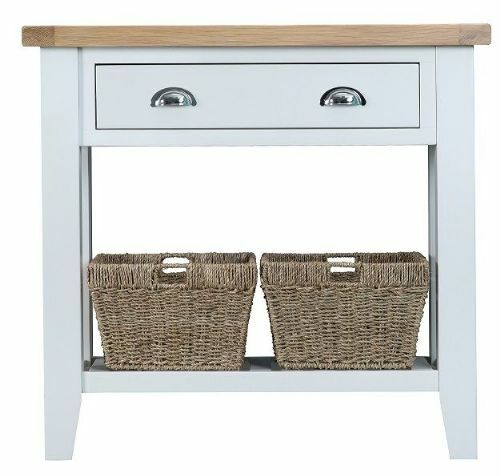 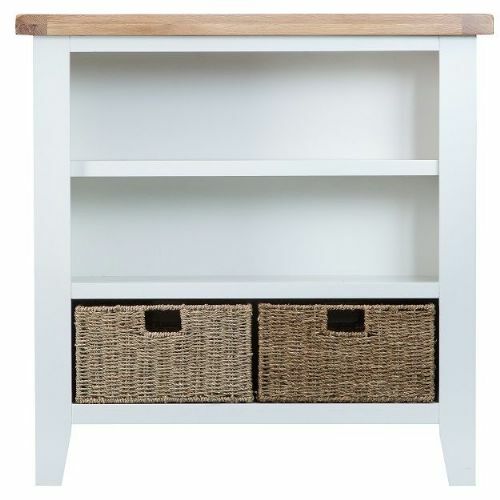 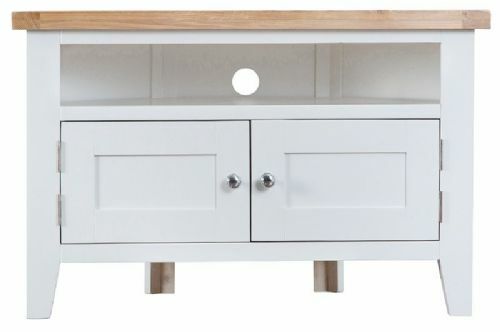 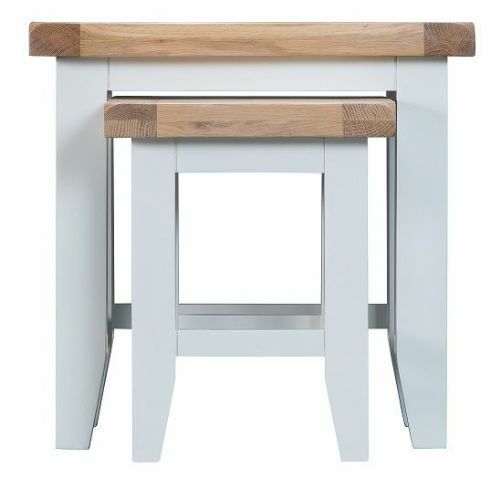 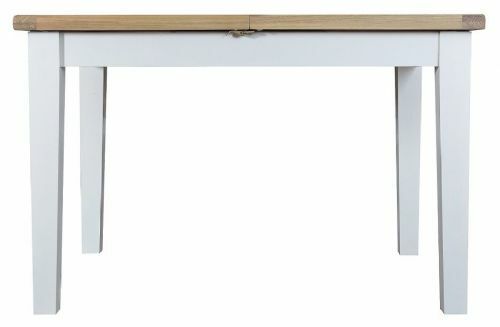 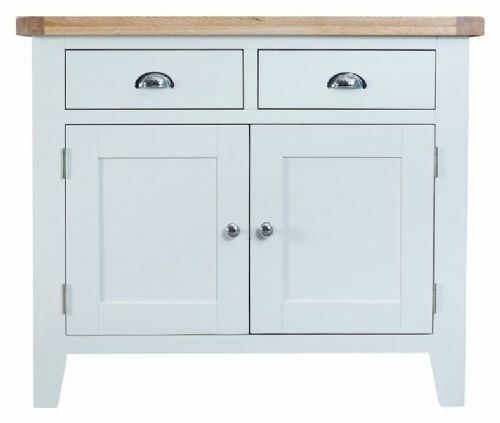 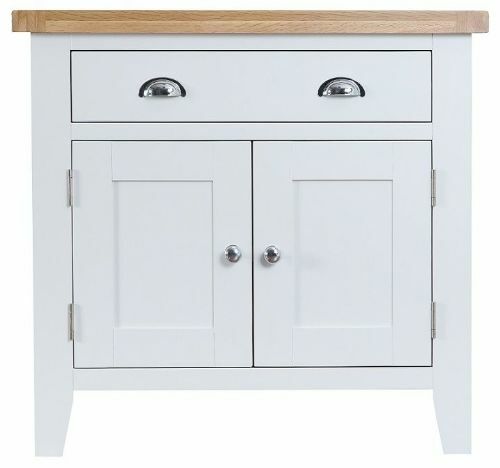 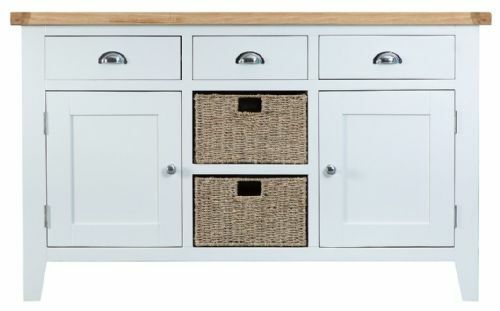 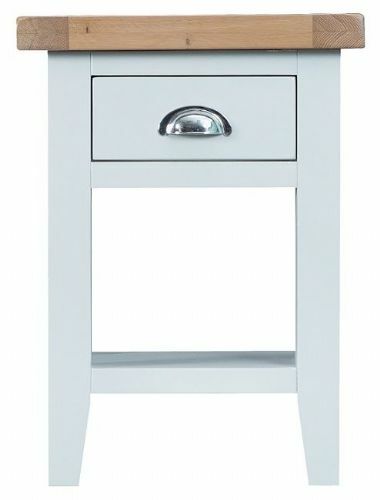 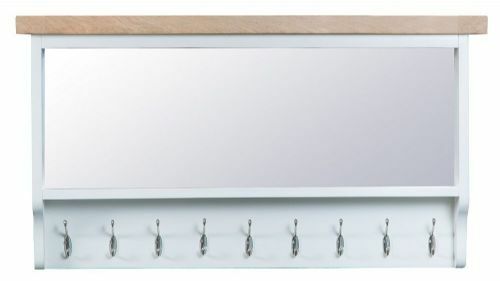 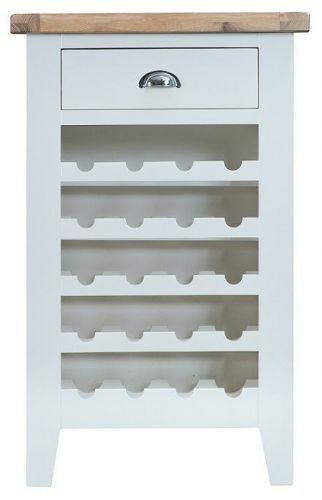 The Tunbridge is available in a white or grey finish with chunky contrasting gently lime-washed oak tops and chrome cup handles. 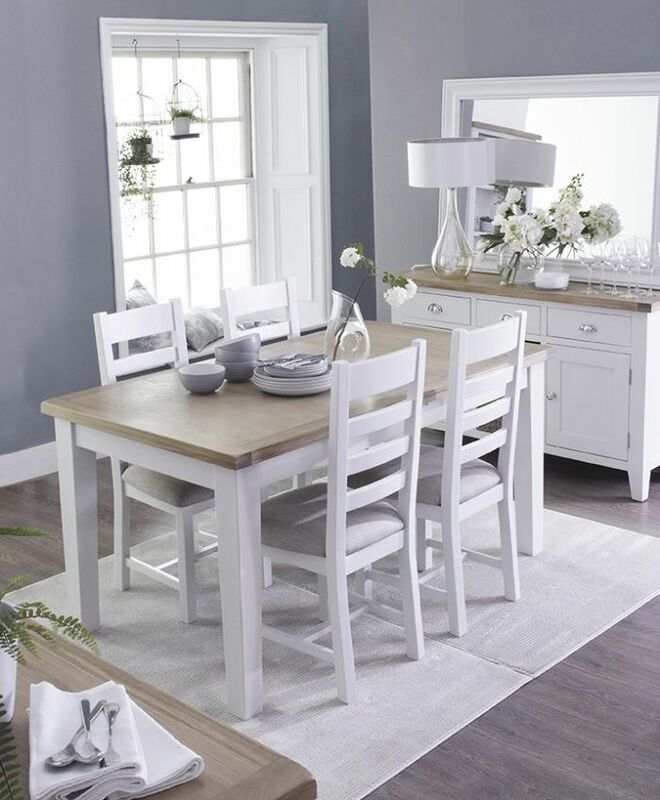 This stunning painted furniture collection blends classic and contemporary influences for a style all of its own. 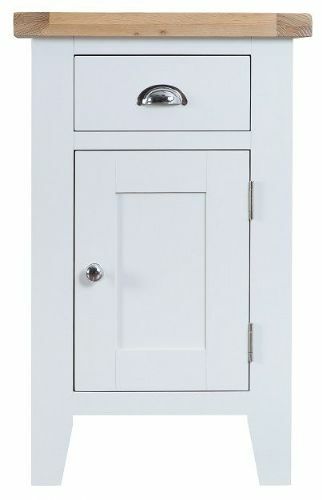 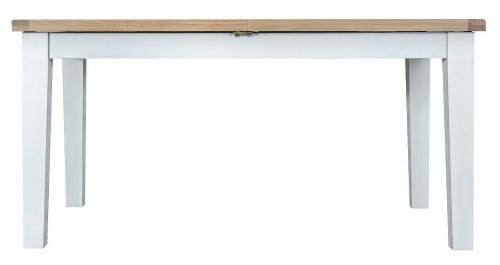 Tunbridge can also be supplied with aged brass effect handles as an optional extra.